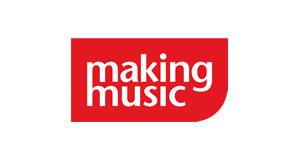 Making Music is seeking a Membership and Projects Manager. This is an exciting opportunity for a dynamic individual to join their membership team and be involved in some of their national projects. The closing date is 27 August.